Are you looking for a reliable source of information for buying or selling real estate in the St. Louis area? This website was designed with you in mind, to empower you with the tools and local area information you need to achieve your real estate goals. StLouisStCharlesRealEstate.com provides buyers and sellers with a wide range of resources to help you gain the advantage in the highly competitive real estate market. We go directly to the source. 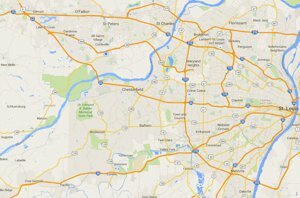 Our easy-to- use home search tool gathers listings directly from the same source local REALTORS use, MARIS MLS- which is located in St. Louis – this provides IDENTICAL, ACCURATE RESULTS and our site is updated every 5 minutes. Our site only displays ACTIVE/AVAILABLE Listings. 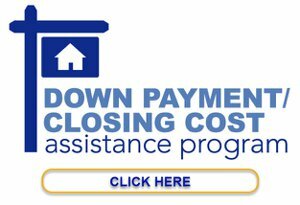 First-time AND repeat buyers- receive up to $13,000 home buyer GRANT. CLICK HERE. Welcome to The Schott Group’s website- StLouisStCharlesRealEstate.com, your #1 source for area homes for sale. In all likelihood you found us because you were referred or sought the assistance of the search engines and our site ranked highly. Whether you are interested in buying real estate in the St. Louis area or selling real estate in the St. Louis area, you came to the right place. Access your account anytime. Unsubscribe at any time. Don't waste time searching through hundreds of listings that don't matter to you. Our search tools offer you the opportunity to take full control of your search and only display properties that meet your criteria. Basement- Walk-Out, Partially Finished, etc. Amenities- Private In-ground Pool, Club-tennis, Club-pool, Workshop/Hobby area, etc. For Buyers- we will provide easy access to the homes and information you want about the St. Louis area right on this site. 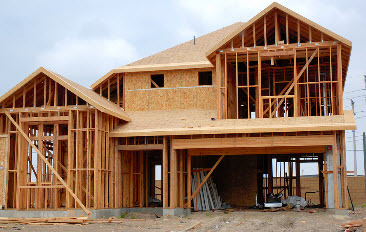 Additionally, we will connect buyers to local vendors such as, lenders, title attorneys, home inspectors and contractors. Trusted allies to help you complete your home purchase. Now is a great time to enter the real estate market. With record low interest rates, great government incentives and prices at the most affordable levels we have seen in years, your dream home is truly in your grasp. Today's real estate market gives renters the opportunity to become homeowners with a payment they can live with, and the opportunity to upgrade to a luxury home in the St. Louis or St. Charles area. For Sellers- we will advise you on the quickest way to get your homes sold in the least amount of time for the most amount of money. Sellers will find market data for your neighborhoods and advice on how to properly prepare your homes to sell. You'll get the added benefit of professional photography to showcase your St. Louis area home. Your home will be featured on a variety of websites and social media sites- all ways to help buyers find your home. The latest technology will be used to get your home in front of buyers; not only locally, but nationally. No matter what stage you’re at in your home buying process, it’s our pleasure to serve you. Got a quick question? Shoot us an email, call, or text. Want to know more about a property? No pressure. We’ll get you the information you need. Looking for a particular area and there’s nothing on the market? Contact us now and let’s set up custom alert so you know the minute a property in your area of interest comes on the market. It can be hard to know who to partner with when it comes to one of the biggest financial decisions of your life… but we don’t think it should be. 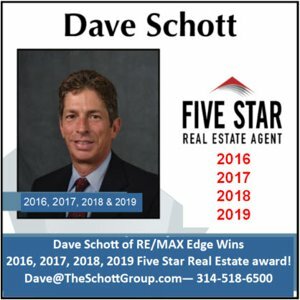 Our team at The Schott Group has built a reputation of honesty, integrity along with exceptional customer service and we vigorously protect our good name by protecting and serving you, our clients.